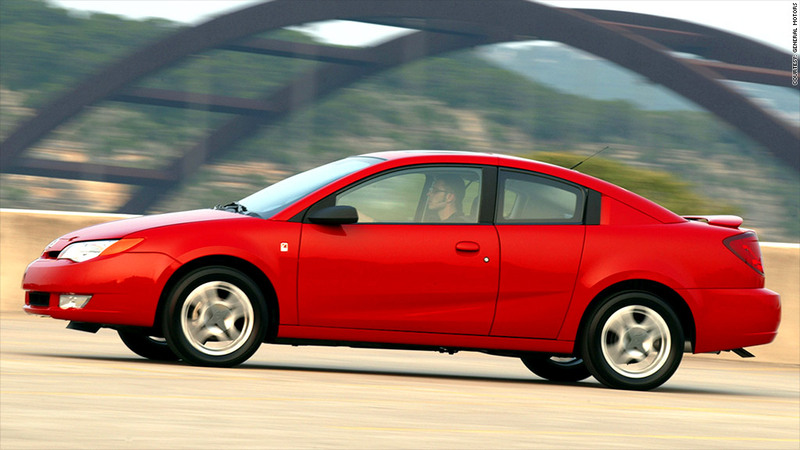 The Saturn Ion is among the vehicles GM has recalled due to a dangerous ignition problem. Thirteen deaths have been attributed to the issue. General Motors has appointed a team to investigate events leading up to the automaker's recall of roughly 1.4 million cars for a problem that has been tied to at least 13 deaths. The internal investigation is being led by attorney Anton Valukas, chairman of Chicago law firm Jenner & Block and by GM's own General Counsel, Michael Millikin. Valukas is best known for his work on the Lehman Brothers bankruptcy. He is also a former United States attorney. Attorneys from the firm of King & Spalding are also participating in the investigation, GM said in an announcement. A representative of Jenner & Block was not immediately able to comment on the appointments. A spokesman for King & Spalding said he cannot confirm their involvement. In a letter to employees released earlier this month, GM chief executive Mary Barra had announced that an internal investigation would be launched "to give us an unvarnished report" about what happened. GM issued the recall in February of Chevrolet Cobalts and Pontiac G5 cars and then expanded that recall to Saturn Ions, Chevrolet HHRs, Pontiac Solstices and Saturn Sky models because a problem with the switch can cause the cars to easily be shut off accidentally while driving. The ignition switch problems caused 31 frontal crashes and at least 13 deaths over several years. Documents submitted to federal safety regulators reveal that some GM (GM) engineers knew of the problem with the switch 10 years ago but did not immediately treat it as a serious safety concern. Even after the seriousness of the problem was recognized, internal communication problems caused delays in dealing with it. Barra, who became CEO of the automaker in January, said in her letter that the problems were first brought to the attention of her team "a few weeks ago." She said she led a committee that acted immediately when informed about the problem. "We will hold ourselves accountable and improve our processes so our customers do not experience this again," Barra said in her letter. The National Highway Traffic Safety Administration is investigating whether GM responded quickly enough in recalling the car. 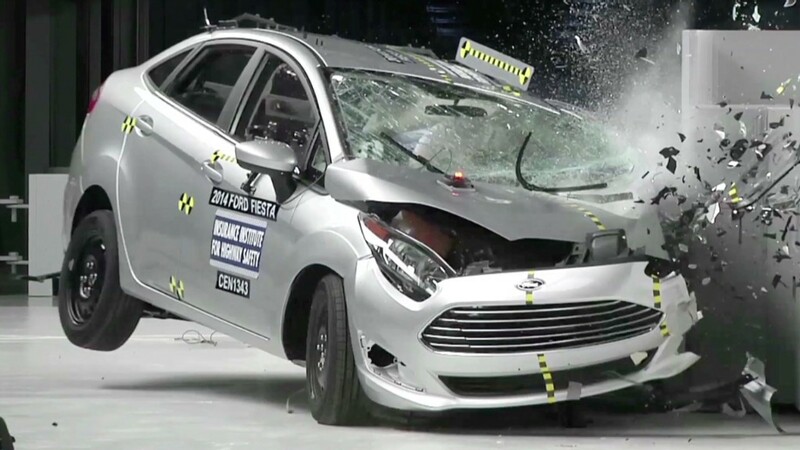 Under federal regulations, an automaker has five days from the moment it learns of a potential safety defect to alert federal regulators to the issue. The maximum fine for failing to do so is $35 million.